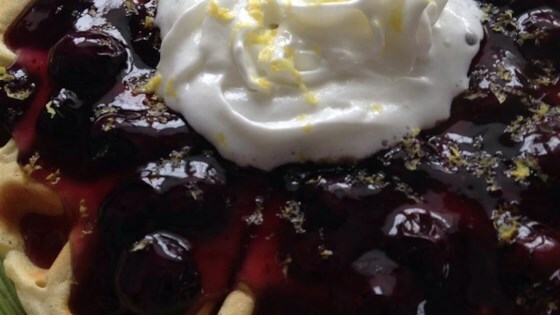 An easy way to change up your pancake breakfast is to serve them with home-made syrups. Don't forget the lemon juice! It makes the syrup brighter and super yummy on pancakes! Try almond extract rather than vanilla. It gives the syrup a more European pastry taste that is awesome!